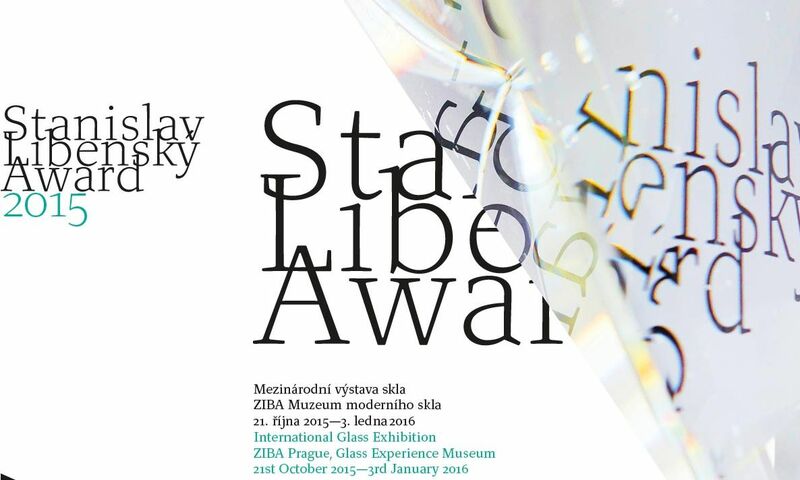 At the seventh edition of the international competitive glass exhibition Stanislav Libenský Award, can be seen besides the laureates of Stanislav Libenský Award another 37 artworks made by young artists from around the world. The first prize was won by Tami Ishida (Japan) – artwork Cups. Although her cups seem to be traditional, by closer investigation we find out that they are composed by several historical and technological influences. To work with tradition is never easy, but the author successfully kept the reference to the tradition and nevertheless made something new. Her work is characterized by perfect technique and original colorfullness; we could feel nobleness and a spiritual energy from it. The second prize was awarded to Walaa Hamza (Egypt) – artwork Time for Lunch. This basket with fresh glass vegetable, presented in an ingenious way, is an ordinary but still absolutely unexpected artwork. Well-selected materials together with the pâte de verre technique create a perfect combination of the glass “taste” and an opportunity to tease the friends. The third prize was won by Chieko Sasaki (Japan) – artwork Iridescent Clouds Dragon. The dragon is a mythological creature and we have the same mythological feeling when we see this artwork. It is timeless, as if it came from the past and referred to the future at the same time. There is something panegyric in this work – it shows and also conveys the joy of the craft to all the others. The special prize of The Corning Museum of Glass was won by Lena Feldmann (Germany) – artwork Eighty-nine x 0. The special prize for design of the auction bottle of Pilsner Urquell was awarded to Lenka Husárková (Czech Republic) – artwork Frothy Crown. 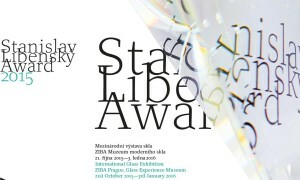 This year the jury was composed of: Ivana Šrámková (CZ), glass artist and a student of Stanislav Libenský; LeneTangen (NO), glass artist, consultant of The National Museum in Oslo and a participant of Stanislav Libenský Award 2011; Florian Hufnagl (DE), former director of Die NeueSammlung in Munich, which is the biggest design museum in the world; Ivo Křen (CZ), historian and curator of The East Bohemian Museum in Pardubice; Jean-Luc Olivié (FR), main curator of the glass collection of the Musée des Arts Décoratifs in Paris. The professional supervisor is Milan Hlaveš, head of the Collections of Glass, Ceramics and Porcelain in the Museum of Decorative Arts in Prague. The designers of the exhibition were Pavel Nový and Vít Svoboda from the 0,5 Studio.